Durafoam – The most respected brand of polyurethane foam in the marketplace! Lensyl has been the leader in the manufacturing of high-quality polyurethane foam for the Trinidad & Tobago market and the wider Caribbean for 40 years. We have received countless testimonials from customers who have stated that Lensyl produces the best quality foam in terms of both resilience and durability. 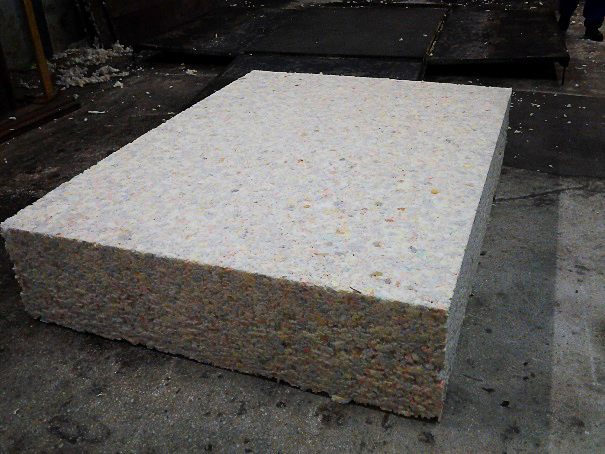 Lensyl can produce foam in any density and ILD (Indentation Load Deflection) which can be shaped to a customers’s needs. 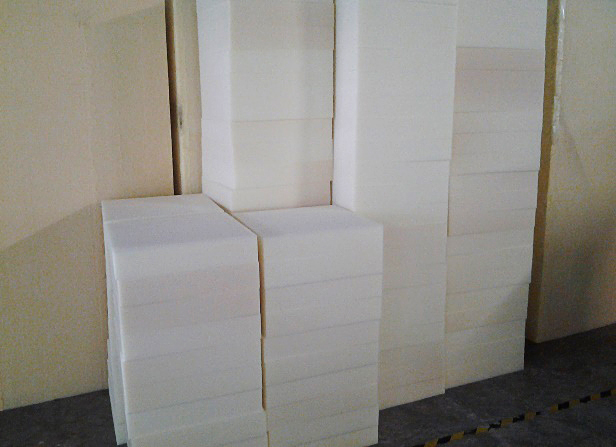 Being the widely recognized leader of high quality foam, many local furniture manufacturers use our foam in their products. 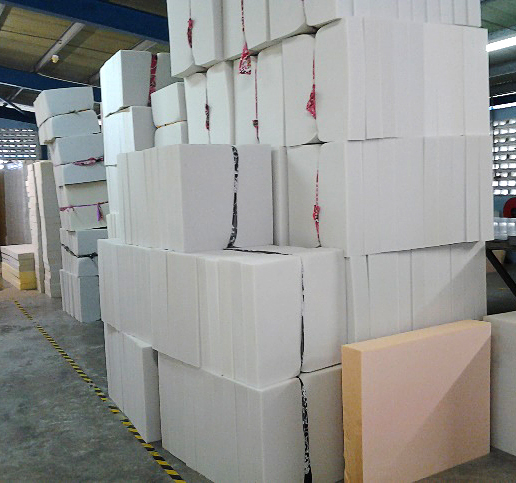 Lensyl therefore has a unique advantage to manufacture quality mattresses using our own foam! We are able to design our mattresses according to the various needs and affordability of our customers based on our expertise in all aspects of foam manufacturing. The ability to manufacture foam of various densities and shape allows us to be flexible so that we are able to manufacture a variety of pillows, contract furniture and our wide range of best selling mattresses. The feel and bounce (ILD) of our foam is of remarkably high standard. The quality of our Lensyl foam now forms the foundation for the high quality associated with Lensyl’s Allnite brand of foam mattresses, as well as the Lensyl brand of spring-filled mattresses. 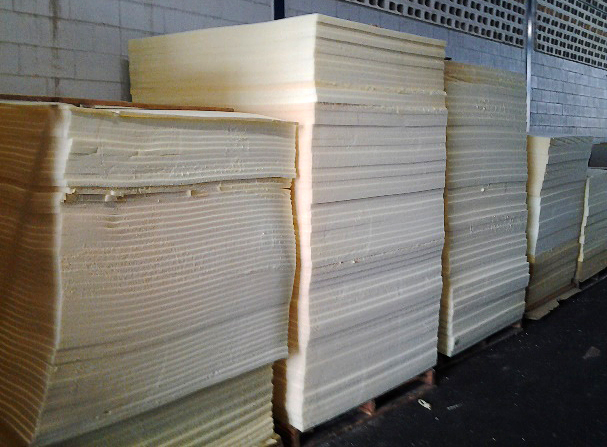 We are the only producers of polyurethane foam with a high density of 3.1 and a high ILD of good quality, this foam is strong and durable which you will find in our mattresses. Other manufacturers will try to imitate our quality and colour codes to fool consumers, but as the longstanding experts in this industry locally, Lensyl has built a strong list of customers in the trade and an even longer list of consumers that have purchased from us that they can trust the quality across our range of products.